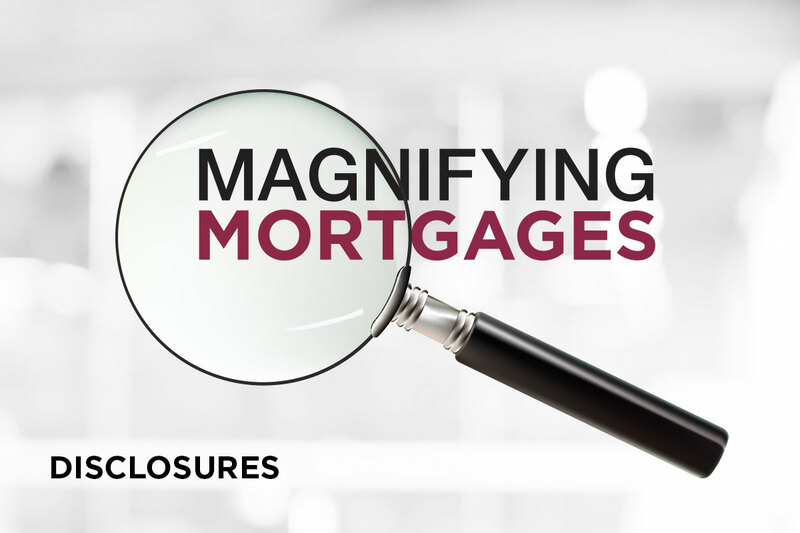 Understanding your Closing Disclosure (CD) paperwork is important when financing a home, but there are other important documents to review throughout the loan process besides your CD. One of these documents is your initial Loan Estimate (LE), a three-page document showing the offered loan terms and estimated figures such as interest rate, monthly payment, and total closing costs for the loan. The LE is provided to you at the beginning of the loan process and makes it easier for you to compare mortgage loans so you can choose the best option for you. However, when you receive an LE, you are not yet approved or denied for your loan application. Two of the fees shown on the LE and CD are the lender’s and owner’s title insurance policies. Lender’s title insurance protects the lender against problems that may arise with the title on your home – such as legal claims against the property or unpaid taxes. Owner’s title insurance protects you, the buyer, against the same potential problems. When you compare these two fees on your initial LE to your CD, you may notice a difference between the lender’s and owner’s title insurance policy costs. You are typically required to purchase a lender’s title insurance policy, but the purchase of an owner’s title insurance policy is optional. Depending on the state in which you are purchasing a home, title companies may provide a discount if both lender’s and owner’s title insurance policies are purchased together. Regardless of whether you purchase an owner’s title insurance policy or not, the cost is required by law to be shown and included as a potential fee on your LE. Lenders are also required by law to disclose the lender’s title insurance policy fee without any discount on the LE to reflect a worst-case scenario if you do not purchase an owner’s title insurance policy. However, this method of disclosing the full fee for a lender’s title insurance policy can result in inaccurate numbers on the LE. To be more precise, the government provides lenders with a calculation for the owner’s title insurance policy, so the total fees for title insurance – both with and without discounts – match between the LE and CD by the time you get to your closing day. Ultimately, though it may seem as if the fees for title insurance cost more up front, government guidelines ensure that the total cost remains the same at the end of the process. To make this more straightforward, some title companies now omit the use of both full and discounted title insurance policies. Instead, many title companies now choose to use a flat fee for the lender’s title insurance policy. If you have any questions regarding the numbers listed on your LE or CD, please contact your First Centennial Mortgage Loan Officer for clarification. If you were born between 1981 and 1996, you are a Millennial.